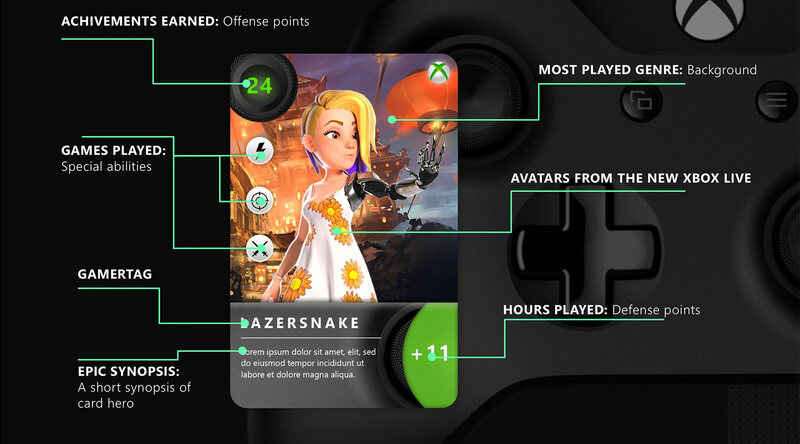 Xbox needed to leverage their community’s data to create a “fan-love” campaign celebrating their fan’s dedication throughout the year. 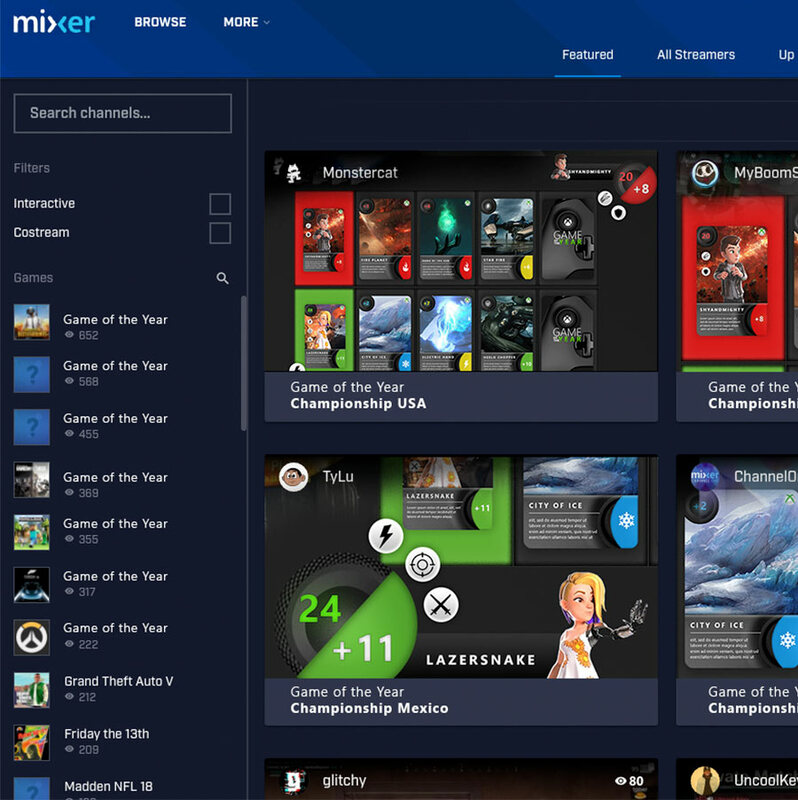 My team took this as an opportunity to design a completely new way to engage Xbox customers through their yearly achievements. “Game of the Year” was a pitch that sadly didn’t get chosen by the clients, but was a labor of love. 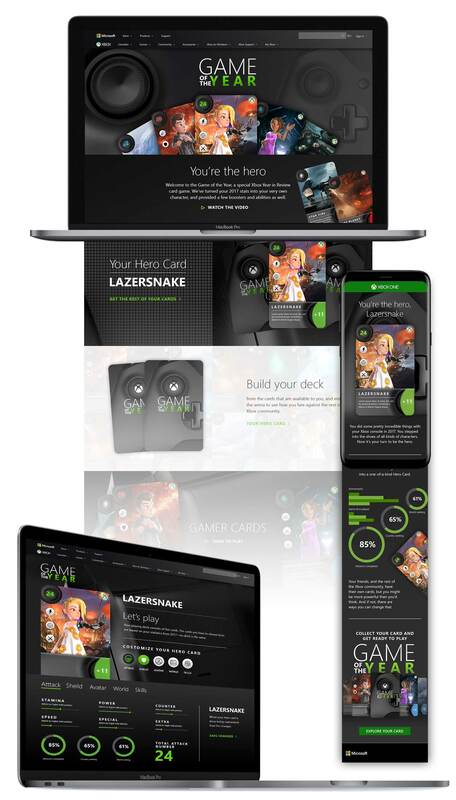 The ideas was to take each customer’s unique experiences and generated a custom character card with stats and special abilities. 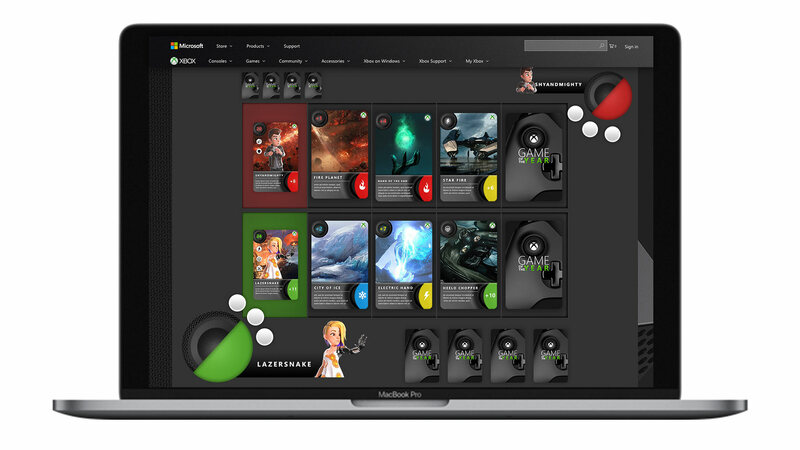 We would then take it a step further by letting users customize their own cards and create a deck so that the community could battle against each other in a digital arena. 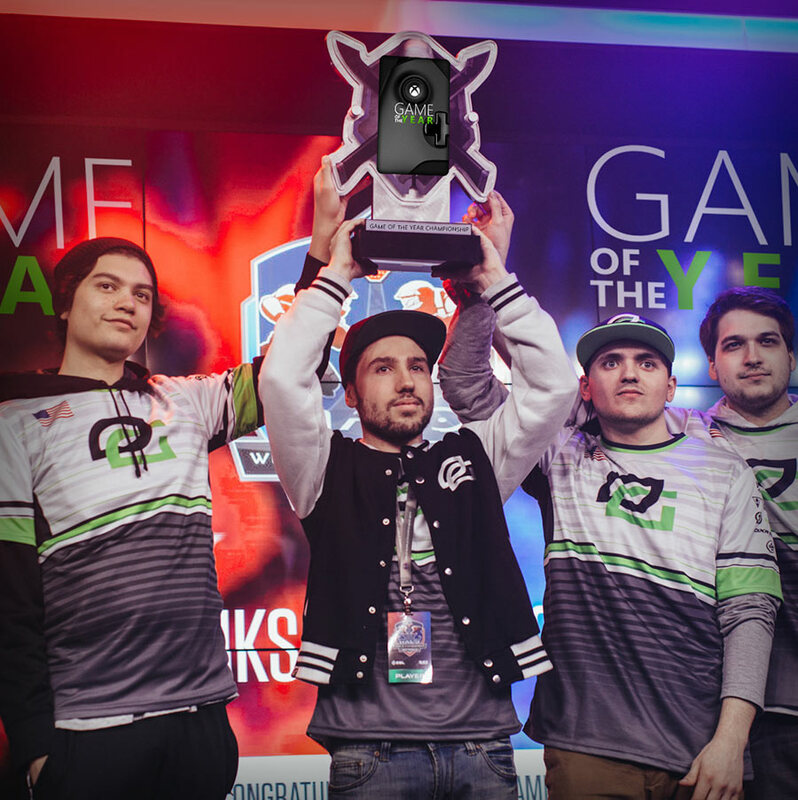 This would all culminated into a worldwide tournament in real life, streamed on Mixer.